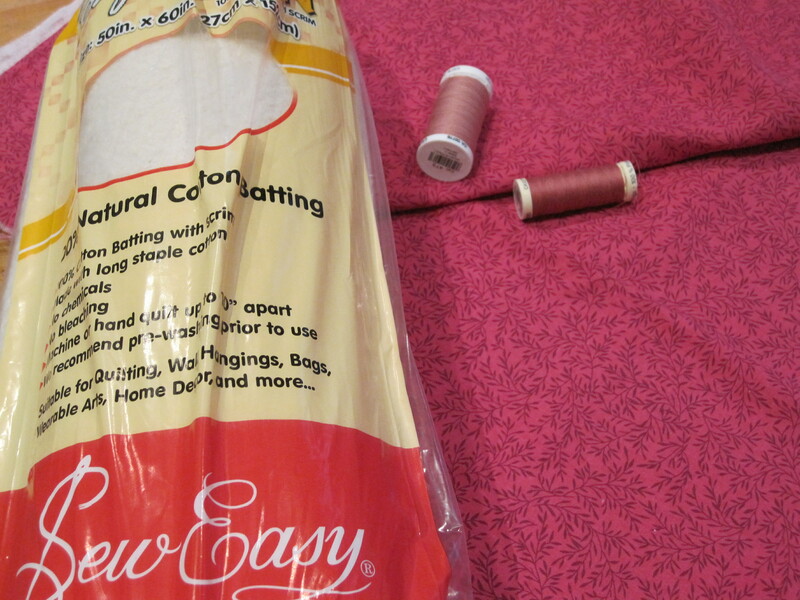 I have bought the wadding backing and threads for thequilt. Spotlight had the wadding for 20% off. use it for the binding as well. Looking forward to seeing a photo of the finished product! I just like the hedlpful information you supply to your articles. Thanks Nereida. I have not been blogging and hadn’t seen your comment. Sorry I do appreciate it. And I am making a new effort with the blog so should have some new items up soon.